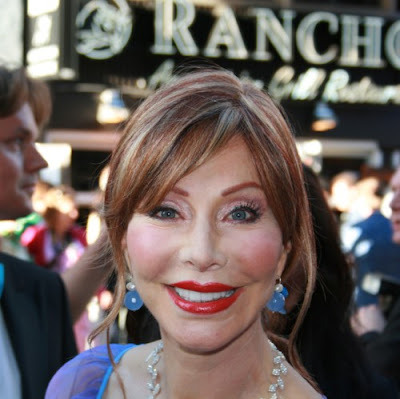 Marijke Helwegen plastic surgery photos. Chances are you've probably never even heard of Mrs Marijke Helwegen, perhaps because she's a Dutch television star, not to mention one of the most conspicuous celebrity plastic surgery figures in all of Holland. Its been reported that Marijke Helwegen has undergone the following plastic surgery procedures: nose job, facelift, cheek implants, lip implants and breast implants (not featured). You know i can't recall ever seeing a successful looking cheek implants operation in all my days, this particular procedure seems to always have scary and complete appearance altering effects. These famous folks need to do a little research and skim through a few before and after photos before taking the plastic surgery plunge.